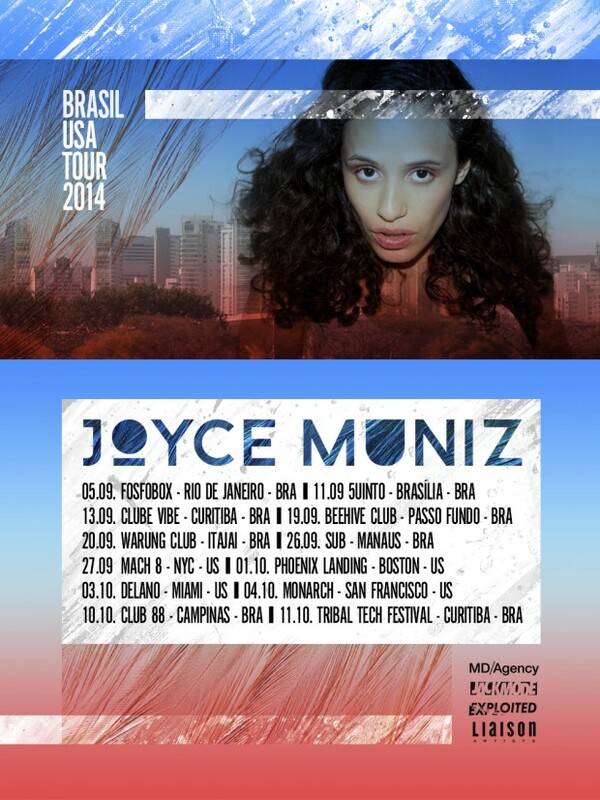 Make sure you catch Joyce during her Brazil-USA tour! Find all data below or on her Facebook page. She also did a very nice interview with Big Shot Magazine which you can read in full here.